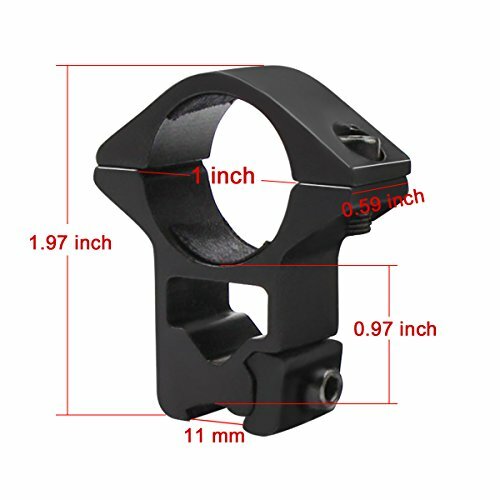 Double scope ring mount for 11mm dovetail rail, specialized scope mount for Airgun/.22 Rails. 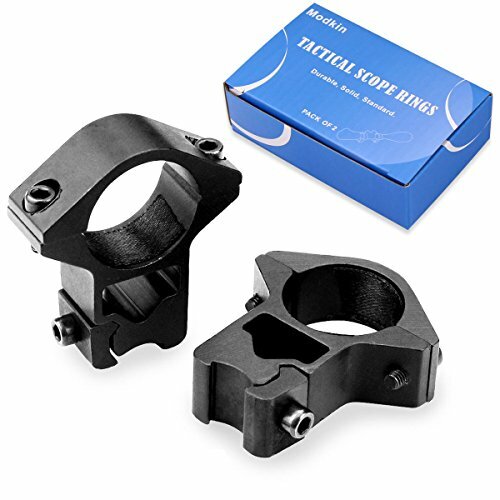 Design in hollowed-out configuration between the ring and the bottom of the base, to release heavy duty when clamping your scope. The ring is for most scopes which are in 1”/ 25.4mm scope tube. 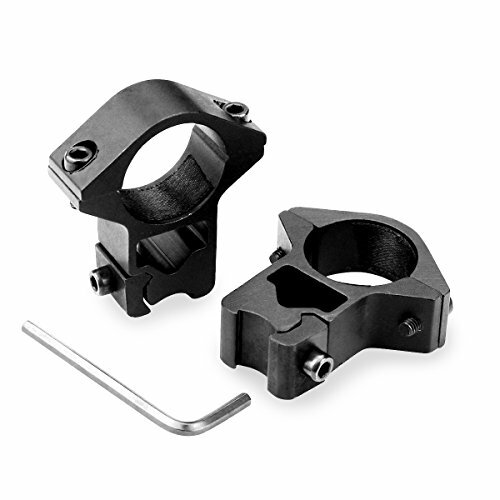 Precision machining from aircraft-grade aluminum alloy, solid and sturdy construction. 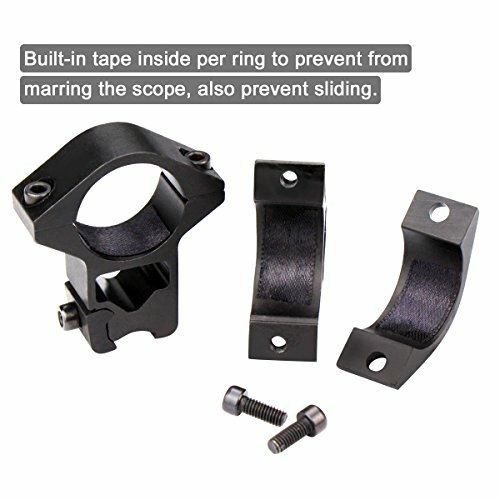 Built-in tape inside per rings to prevent from marring the scope, also prevent sliding and holding postion accurately. 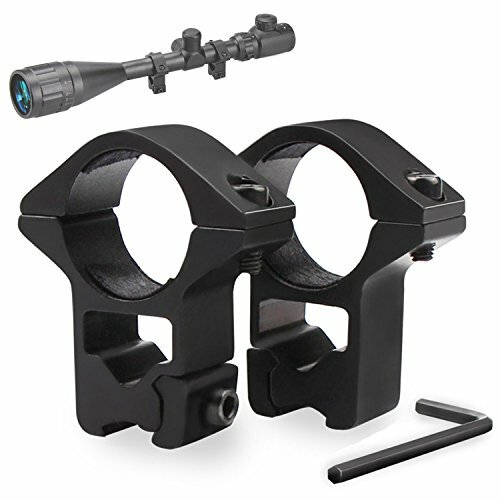 With two rail clamp screws and two scope clamp screw per side, Precision and Repeatable Alignment. 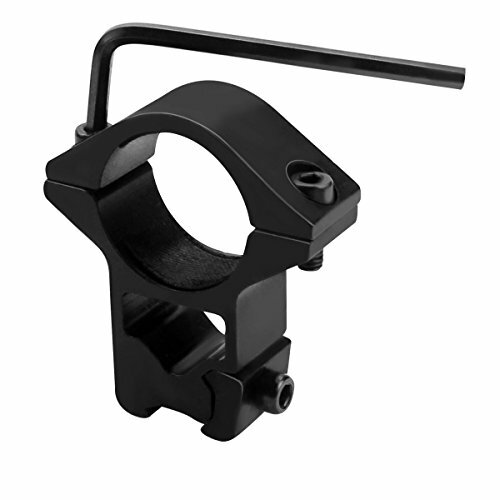 With only 1 rail clamp screw and 1 scope clamp screw per side, quick and easy to install. Precision and Repeatable Alignment.